There’s been a handful of interesting announcements or things this week that didn’t (or don’t) quite need their own post, but I wanted to briefly touch on since I’ve seen some questions on them. These cover everything from the crazy circular sale of Withings back to itself, my time speaking at the HRV Summit last week in London, Favero’s super cool white paper on power meter accuracy, and today’s announcement of the AIRhub core (for a bunch less than before). Actually, spoiler about this post: Nothing about this is brief. Sorry, not sorry. But, I think it’s interesting…and thus hopefully you do as well. With that, let’s dig into it. Oh Withings, someday someone will undoubtedly write a book about you. The question is: What will the title be? Will it be the story of a successful fitness company cratered into the ground by their ‘loving’ parent company? Or will it be the story of a company that managed to flourish after escaping their parent company? That’s the question still to be decided. For those following along in the drama that is Withings – back about 2 long years ago they sold themselves to Nokia for a cool $191 million. At the time, myself and just about everyone else said that sounded like a horrible idea. The reasons were many – not the least of which that it’d been a long time since Nokia actually built consumer products that people wanted. Outside of Finland, their brand was no longer associated with much good in the consumer tech realm – let alone the fitness tech realm. Instead, they became like Kodak and simply licensed their name to be applied to various products. Sure, they still did enterprise stuff, but that’s irrelevant here. Nokia wasted no time in proudly erasing the Withings name from products, re-branding them Nokia Health. 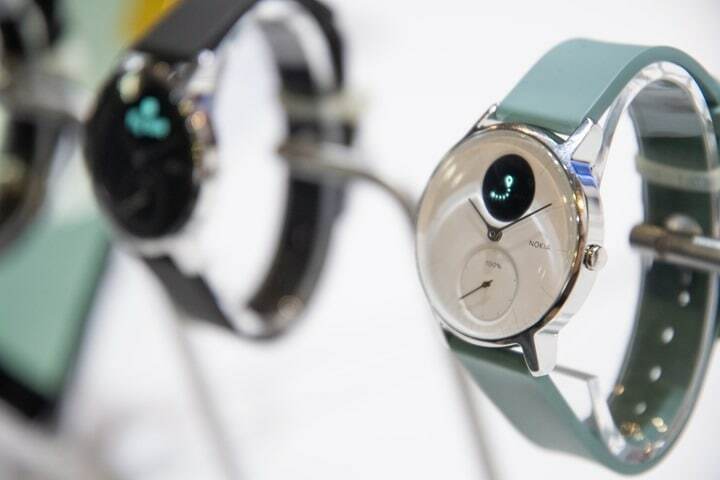 But that would unfortunately be the only tangible thing to happen within the new Withings. After that, they more or less stopped releasing new products. No, simply releasing a new variant of the same watch doesn’t count. Nor does removing the bedside clock from the sleep sensor and calling it a new product. Sure, technically it was/is, but that’s not why Withings became so successful. They became successful because they were the first WiFi weight scale…ever (my initial review of it from 8 years ago), and a really damn good one at that. They became more successful because they completely re-thought what a classical timepiece should be and created the high-end Withings Activité watch, which didn’t look digital yet had all the activity tracking built-in. They then brought that to the masses with the Pop variant. All of which were (and are) still great products. But while they were busy building no new products, Nokia was busy ruining the apps for their existing users. It would be months of frustration as Withings forced users over to new and re-branded apps that were so full of bugs they could have been mistaken as an ant farm. And then some products Withings abandoned entirely. 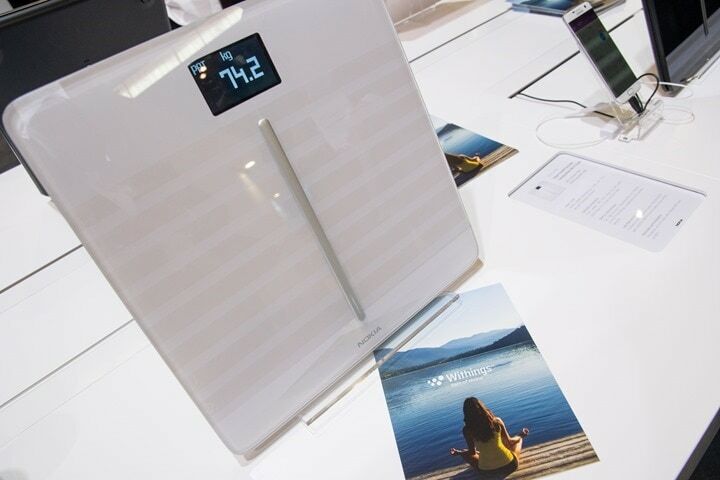 Got a Withings Baby Scale (as I do), good luck with that. How about their Home cameras (also have one)…uhh…yeah, about that. All of this swirled into a storm of speculation on whether Withings would be sold off, or put to death. Nokia themselves decided to pour gasoline on the fire by writing a company-wide e-mail saying they were studying the options. Ultimately all was answered this past week when one of Withings past co-founders actually re-bought the very company he sold off. That’s as beautiful a blend of French brazenness as you’ll ever get. The question being – can Withings recover? Assuming they take back the Withings name (since obviously, the Nokia name didn’t work out), I think there’s a slim possibility. The challenge the company faces is that the fitness/health market is very different now than it was when Withings went to the dark side. I’m sure they noticed, but there’s a boatload of new entrants which are now taking their market share. And products that used to be unique, are hardly so. Countless brands have classical timepieces with activity tracker smarts in them. And there are more WiFi scales than ever before. Sleep trackers? A dime a dozen. Sure, Withings still has one of the best WiFi scales out there (if not, the best), but that alone won’t float the company. It’s gonna take a long time to undo the app damage that ‘Nokia’ did, as well as repair the numerous lost retail partnerships too – many retailers stopped carrying the Nokia products as well. Hopefully, we’ll see something rise from the ashes. My guess is that either the holiday 2018 or CES 2019 (January) would be logical points to do so. But that assumes the sale closes quickly, and that Withings still has the funding (and ideas, besides a hairbrush) to power through development of a new product. Here’s to hoping! We’ll talk about the first one in a moment, but the second one is them doing a solid job of edging out Garmin Vector in terms of chainring compatibility. 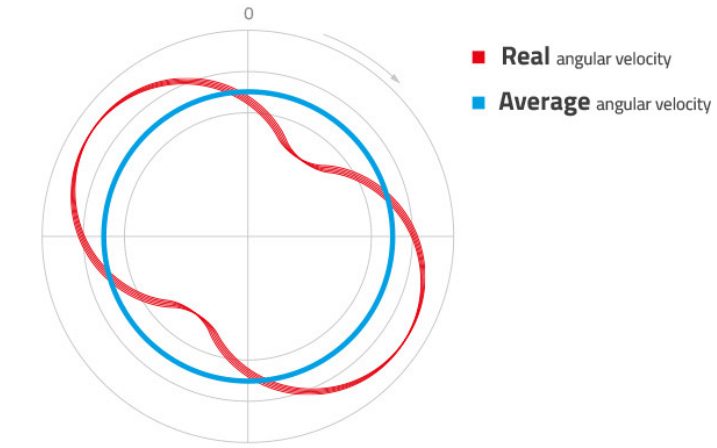 See, very few power meters actually support elliptical chainrings. Sure you could always install them with any power meter of any type, but it wouldn’t mean you had accurate power numbers. That’s because the power accuracy varied based primarily on cadence, and as that fluctuated so did accuracy. The variance would generally be up to about 4%, again, dependent on cadence. The trick to ‘fixing’ this was dependent on accounting for changes in angular velocity. When it comes to power meters on the market today that support this, there’s actually only a couple: PowerTap Hubs, PowerTap P1, ROTOR power meters. That’s it! None of the biggies you might expect like Quarq, SRM, Stages, or Garmin support it. In any case, it’s not so much a difficult problem to deal with, it’s just a case of getting it implemented. And Favero now did that. Woot to them! First off, their study is without question the most impressive self-published power meter study I’ve seen in years (if not ever). Seriously, nobody has done anything like this in terms of detail or data. I’m really impressed with their work here. You can read the entire 27-page study here (PDF). The study is basically divided into detailing two portions. Part of it focused on round-rings, and part of it focused on elliptical rings. The elliptical ring portion all makes total sense, as it shows how they account for changes in angular velocity as you pedal. All good there. And the other portion talks to round-rings, specifically in cases where angular velocity varies. Why would it vary? 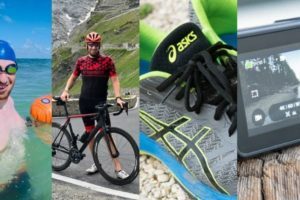 Their examples include cases of a hard climb where your cadence is very low and you’re iterating through part of the pedal stroke at different speeds (the point where you want to die basically). They also call out some trainers where the inertia may be slightly off and as a result you’re compensating that with slight changes in angular velocity that you might not realize. This claim is actually pretty interesting, and they show a bunch of data that appears to support their claim of slight accuracy changes in these edge cases of about 0.4% (in some situations). On the surface I’d agree with their claim that those specific situations could/would probably alter accuracy slightly. But, as to whether or not that’s meaningful? Hmm, that’s a much tougher nut to crack. It’s been a long time since I was fighting out cadence at 50RPM on a climb. Or, that I had such a bad trainer where inertia was wonky. Then there’s the aspect of whether others are wrong, or that others aren’t looking at data points fast enough. On the wrong piece, that’s also plausible – but it would take a bunch of testing to look at. As for evaluating speed of data collection, that’s definitely not the case. Most of these units are actually making calculations far more times per second than they transmit. “We confirm that the different behavior of Assioma and Specialized is a direct result of some technical design choices, mainly the type of measurements filters (stability Vs. reactivity-oriented), the ANT+ configuration (event Vs. time-based), the ANT+ Power message type (crank torque CT Vs. power-only PO and others) and the measuring point (Dual Vs. Single-sided). Every power meter we had the chance to test (bePRO, Assioma, and the main competitors) has a different instantaneous behavior, but nothing should change when it comes down to average power. From our experience, there is no best or worst choice in absolute terms, just different trade-offs and advantages depending on the specific situation. Of course we can only speak for us, so we can tell you that we chose these software solutions and protocol (event-based, stability-oriented, dual-sided, etc.) 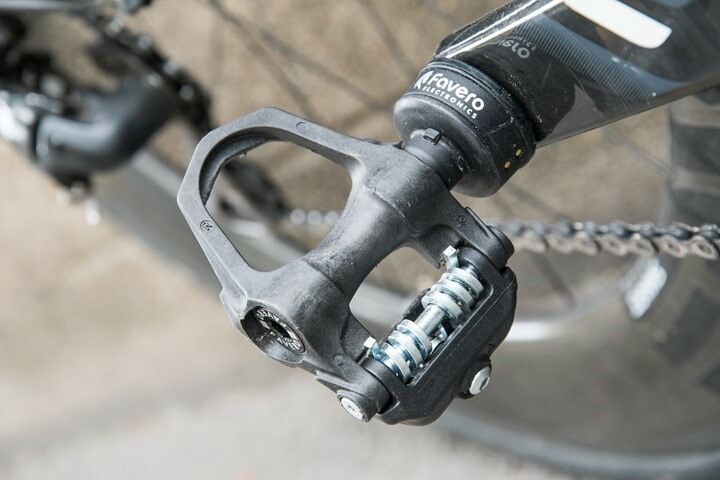 because in our tests this software design proved to be able to guarantee an excellent measurement stability in the overall road cycling experience, and this seems to be noticed and appreciated by both bePRO and Assioma’s end users. 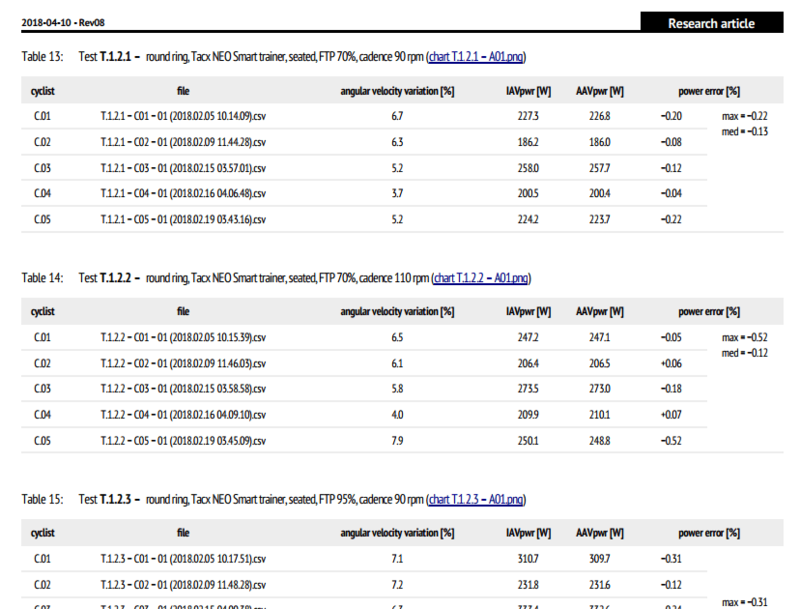 Although we can understand it may appear “aesthetically” unpleasant in this specific case, we definitively do not consider Assioma’s behavior in short pauses as a sign of inaccuracy, but mostly a sign of our power meter’s ANT+ protocol implementation (common to some competitors as well). 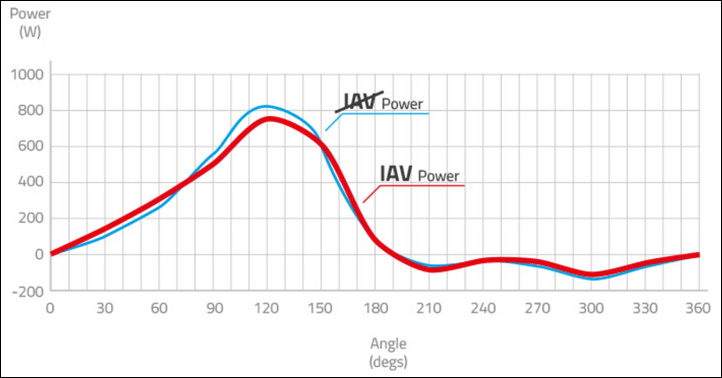 • any power meter comparison also has some intrinsic time alignment issues. That part is definitely not true. As shown in my tests, it doesn’t capture the first 1-3 seconds of power data, and no amount of lacking that makes it more accurate. If it’s missing data – it’s missing data. This has nothing to do with ANT+ messages, since I’ve seen it on no other power meter on the market (and I’ve seen all of them). The biggest question is whether or not this inaccuracy matters to most. And that, I don’t know. Certainly, it’s not going to have any appreciable impact on your normalized power or other longer metrics. Nor is it likely to have any impact on sprints, unless you do sprints from a standstill every time. That’s because it’s the 0 to non-0 value that’s tricky. Not something like 250w to 750w. But ultimately, that’s kinda like evaluating whether or not low-cadence but high variability pedaling is meaningfully impacting to accuracy, compared to other units that don’t account for it. We’re talking solid minutia here. Either way – I wouldn’t have any qualms on recommending Assioma to folks. It’s an awesome power meter for the price, and even more so now if you have elliptical chainrings. And more than all that – I’m just impressed with their whitepaper, seriously, other power meter companies should follow that lead. You may remember AIRhub, which is kinda like an outdoor trainer that can provide resistance on the road. Higher performance athletes use it to get more resistance training in places that otherwise wouldn’t provide a good training day. For example, on local bike paths. Same goes for riding with slower riders, by adding wattage to ‘equal’ the playing field. Of course, some folks laugh at these suggestions and say just add brakes or such, but most know that’s not exactly the same effect. 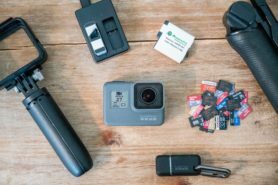 In any case, I tested their 2nd gen unit – the AIRhub Pro ($856USD) this past February in Australia and found it does exactly what it says it does. This after testing the far more expensive AIRhub Original ($1335USD) the previous year. While I actually liked the less expensive AIRhub Pro over the original, my issue was the same with both: They were simply too expensive to become more accessible to the masses. There are boatloads of people (including myself) who may want to train with friends/family that simply aren’t going to be able to keep pace. For example, when I’m out for a ride with The Girl, it’s not viable for her to match most of my efforts on the bike – even drafting. So AIRhub today announced a new product – the AIRhub core, which gets it down to $595USD. But there’s a catch: It’s only the wheel hub. 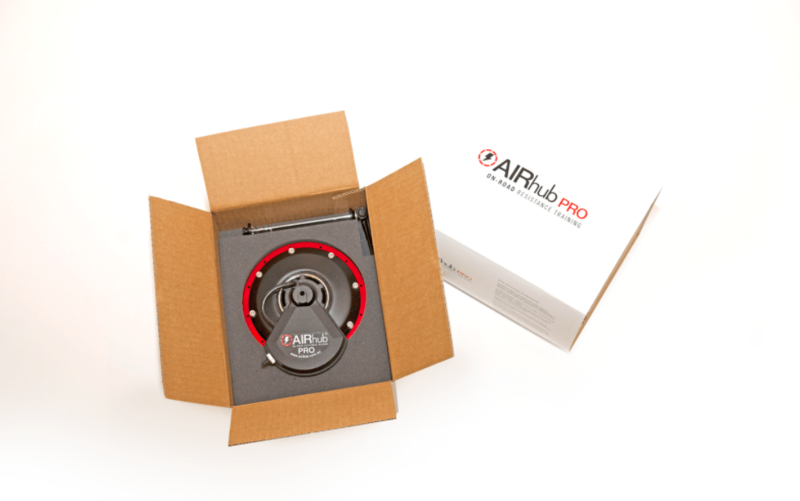 It simply takes the AIRhub Pro and removes the wheel. You still need to build a wheel around it. I had said before that the price point needs to be between $499 and $699 to get critical mass. And, to that end, they technically hit that range dead-center. But my comment assumed it was still a wheelset. At $595 you’re still looking at another $75-$125+ for the labor at a bike shop to build the wheel and true it, plus the parts you need, which at an absolute minimum for spokes/rim/etc will set you back another $100. So let’s say $200 for fun. So now you’re back at $795…not all that far from their costs. On the flip side, if you wanted to put this in a more high-performance wheelset, then this definitely makes more sense as you can skip the higher cost of the other units. So it’s definitely good to see them getting the price lower, but I just gotta believe that magic price point is still sub-$500 for a wheelset. 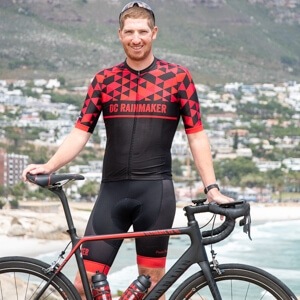 That makes it affordable to the point where coaches can buy one or two as well to loan to athletes to try out for certain training days, and perhaps even for non-UCI WorldTour Pro teams to have them on-hand too. Like your local triathlon club to ‘slow down’ one or two of the front of pack folks. 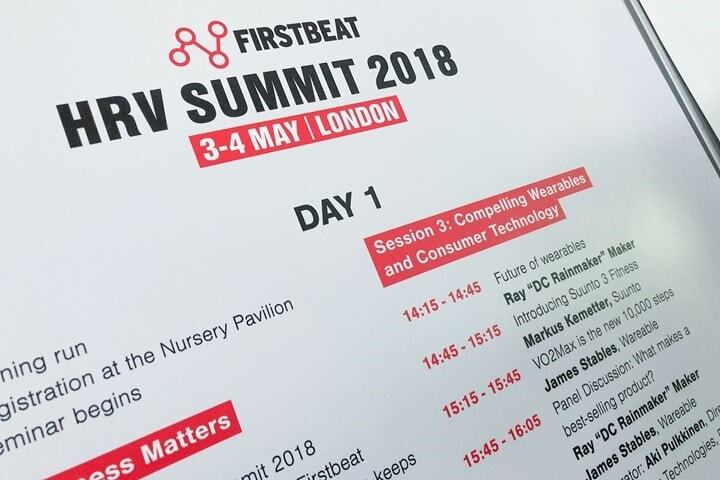 Finally, I wanted to very briefly mention that I spoke last Thursday in London at the FirstBeat HRV Summit. This was the first time I attended this event, and presented on ‘The Future of Wearables’. My presentation dove into some of the trends in wearables, and of course as always, where things are going south. The presentation had some similarities to the one that I presented a few weeks prior at the Connect IQ Summit, though it was about 92% new goodness. And yes, I complied with your popular request. I don’t know if the entire session was recorded – but if so, I’ll be happy to publish it. I’ll be publishing my thoughts on the Connect IQ summit a bit later this week (I was waiting for some other minor news to drop to tie into that post, but figure I’ll just go ahead and get my tidbits out sooner instead). In any case, as for the HRV Summit, it was pretty interesting. I was only able to attend for the first day – but it was still pretty fascinating. The morning was filled with details from deep medical studies on the benefits of exercise, as well as how they’re leveraging HRV data, and of course details on how FirstBeat does their stuff (though, that was just a small portion of the overall day’s sessions). The title of one super-interesting talk from Jonathan Myers, Ph.D., was “Cardiorespiratory Fitness, Health Outcomes, and Health Care Costs: The Case for Fitness as a Vital Sign”, but in reality, it probably could have been titled “85 studies that show that if you don’t exercise you’ll die”. That said, it was fascinating and I’m hoping they publish it somewhere. This then segued into a talk from one of the sports scientists with Arsenal FC, and how the team leverages a boatload of data sources to determine how much load a player receives in training each day. Again, another talk I’d love to see published somewhere. Hopefully, FirstBeat follows what other conferences do in publishing the talks on their YouTube channel. As for the event, it was held at the Lord’s Cricket Grounds. I don’t know anything about cricket, but apparently this locale is famous. I did note that they don’t let anyone step on the grass. Unless your name is ‘Steam Roller’, because the steamroller wandered all over the grass all morning long. Still, at least it was pretty grass (that apparently, I didn’t take a picture of). I’d definitely go back again, it was interesting in that it was a slightly different audience than I’d usually present to (which is more device-platform industry specific). In the case of FirstBeat, it had both a sports and medical slant to it. Of course, there were still numerous industry folks there from all the brands you probably know: Garmin, Suunto, TrainingPeaks, Strava, and many more. And, even better – I actually got to meet a ton of DCR Readers that were there. Woot! So with that, this post is already a gazillion times longer than I envisioned. Thus I will end it. Thanks for reading! Great tidbits. All three were pretty interesting. I have an Activite Pop, though it never gets worn any more now that I upgraded my Forerunner 220 to a step-counting 935. It was a nice watch, though, and the original expensive version was always tempting, too. I’m rooting for them to do well. Very curious to watch videos from the Connect IQ Summit or HRV Summit. I’ll watch for your posted links. Best of luck Cave hunting today! Until last weekend I am still getting Nokia Health ads on Instagram. 1) any good validation of optical HRV measurement vs chest strap measurement? 2) any information on the use of HRV to manage & minimize anxiety? 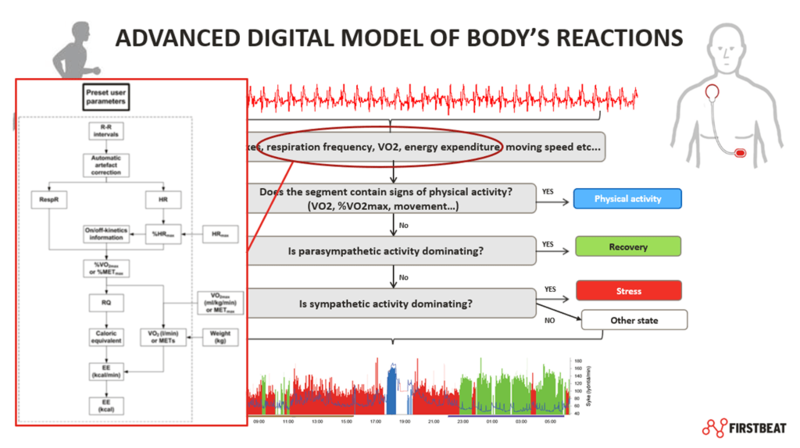 3) any information as to how an athlete with anxiety can interpret HRV – to attribute to stress and anxiety or fatigue from training and (otherwise) how to respond? 1) They showed one slide in particular that speaks to that a bit, in relation to VO2Max Estimates as well as the Stress tracking side of things (attached). It links the study name involved if you want to dig in deeper. 2) So they definitely spoke to that a fair bit with stress tracking. I encouraged them to publish not just the presentation they did there, but also one they gave to me at CES that talked a lot about stress tracking and the validation work they did there. They acknowledge that it’s tough because there’s no scientific definition of stress levels per se, but they created this stress ‘test’ if you will that they were able to run participants through to validate different stress levels. It had components like timed tests and speaking in front of groups, etc… The goal then being to match the users perceived stress levels to that of measured. 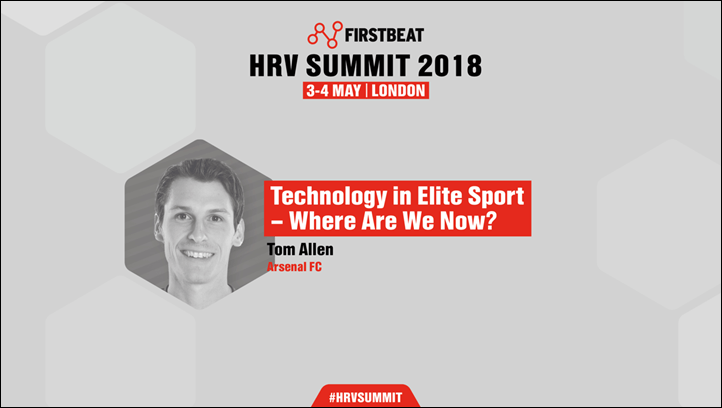 3) That’s an area that Arsenal got into a bit, not so much anxiety directly, but the management of stress with respect to training load (and combined with the HRV driven training load insights). Again, hoping that FirstBeat will publish that talk. “As shown in my tests, it doesn’t capture the first 1-3 seconds of power data […]” – it doesn’t transmit, you mean? That would be a huge bug, there’s no question about it. It becomes a bit of a tree falls in the forest question. Whether or not it captures it is questionable, however, it’s clear it doesn’t transmit it since it never makes it to the head unit. Favero is arguing that it’s an ANT+ transmission issue, but that argument doesn’t really hold water since it impacts nobody else to my knowledge. Hmm…I actually just bought a Nokia scale last week because my original Withings scale from 6 years ago died during our move from Hong Kong to Finland, and I thought I’d replace it with a new scale that is a descendant of my old scale, and is now from a company in my newly adopted home country. Everything sync’d up just fine to my old Withings Health Mate account and app, and I’ve been perfectly happy with it for the last week. Any idea what’s going to happy to for people like me who now own a Nokia scale? I assume that part of the business was sold back to Withings, and that I will continue to receive support from Withings, even if my scale says “Nokia” on it? So Nokia stated to someone (I think it was Engadget) that they’d continue to support products for the period required, but it was a very nebulous statement. Realistically I think you’re probably fine for a while. The tech tidbits article was great, but I was hoping to see an article announcing the Spring Clever Training VIP this morning. I am planning on purchasing Assioma pedals and love discounts! …VIP Sale coming May 14th! How about VIP sale in Europe(clevertraining.co.uk)? A) In the US there’s MAP pricing, so things are restricted such that the regular DCR 10% coupon isn’t as strong there, since it doesn’t work on some brands (like Wahoo and Stages). Whereas in Europe, MAP pricing is illegal, so the 10% coupon works everywhere. Ray, I think you have the prices on the Airhub reversed. I generally have to ride my mountain bike when my friends ride road bikes so love the idea of the airhub but really agree the price has to come down a bit. Surely there’s a cricket based DCR post somewhere waiting to be published!? The latest snickometer advances, or shoulder based power meters for bowling improvement!? BTW I think you have the prices swapped in this paragraph? Thanks on the swappage…their naming scheme bit me again – despite the fact that I was mentally reminding myself not to do just that! Hey DC thanks as always for keeping us up-to-date. 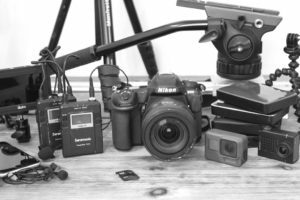 I check your site every day for new stuff (don’t judge me I know I have a gadget problem). Anywho do you think that Power2Max and PowerTap respond with proper power measurement for oval rings? Not doing it seems to competitive disadvantage (not a huge one but still). Interested to hear your thoughts. PowerTap actually does already for the P1 (pedals), and the G3 (hubs – since they aren’t applicable). But not for the C1, which is somewhat odd. Given the C1 hasn’t really sold that well, I wouldn’t expect them to see any future updates there from a firmware standpoint. As for Power2Max, it’s hard to say. Potentially it’s there as noted, but I have yet to see anyone prove it out (or for P2M to prove it out). – what is the acquisition rate of the everybody’s Assioma ? – because of the 0.25 s ANT+messages’ limit, isn’t there is an unavoidable limitation of the online-power accuracy ? Can this be corrected in the post ride analysis ? Great to hear about Withings. At least now there is some hope. I still have my Withings scale and I still love it! If the app gets “updated” (rolled back back to previous Withings app) that is alone a win. I hope Withing reverts the app to its original form, I still hate the nokia health changes!!! Firstbeat sounds a bit… confused. Are they B2B, or do they want to cater to consumers? Their whole blog looks very consumer-y, yet 98% of their products are for hardware partners or professional sports teams. Yet they’ve just put out the “Firstbeat guide to Understanding the Athlete Training Load“, which doesn’t seem to have a real target audience (pro sports teams? consumers?) And they’ve even put up an iOS app… Tied to their pro sports app cloud. I don’t think they’re confused…the inverse, I think they’re finally getting it. 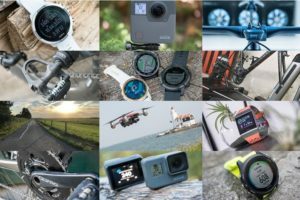 It used to be that a handful of companies like Garmin licensed a handful of metrics – calories for example. But didn’t really license/leverage/whatever other more complex metrics like training load. That started changing about a year ago with the Fenix 5 whereby Garmin licensed a suite of training load pieces from FirstBeat. B) As a result, people started asking for similar things on other devices. You in turn saw Suunto start to leverage various metrics from them too. Here’s the thing: They don’t need to be direct to consumer. They just need consumers to want their wares inside of their watches/devices. And at present, they’re doing a good job of cultivating that. By releasing studies and such they can satisfy the curios/power user that may want that info. 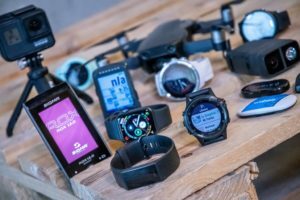 They can also reasonably field with actual data requests from people like myself that may ask for more details on the science side of things (something that a vendor like Garmin or Polar wouldn’t likely be able to do). This all as started to drive the fitness startups of the world to realize that they can gain street cred by just licensing the modules from FirstBeat (there are a boatload of which, only a few that Garmin actually uses). Finally, their pro sports side is where they can have more control over things to validate concepts/ideas/methods and ultimately port those back into consumer products. It’s a fairly brilliant business model as such right now, especially given the growth they’ve seen. The only real risks they have right now is creating metrics/modules that are worthless or non-science backed, or, if competitors start to try and roll their own. Obviously, competitors can and will roll their own with respect to metrics like calories (with varying success). But most of the companies I’ve talked to have basically been pretty happy with not having to deal with ‘understanding’ some of the intricate science portions that make or break their product from that realm. This sounds similar to the ‘Intel Inside’ approach. Not many people buy the processors direct (ok, some home PC builders, but thats a niche market compared to the OEM masses). However, with that annoying little tune, and some good branding, they got lots of non-techie PC buyers pick a PC with their logo on the box and processors under the hood. I just wish Garmin would get on with enabling syncing across devices. My 935 is back at Garmin due to dodgy buttons, but there’s no way to sync my FirstBeat data back to the new watch. I’m still undecided on weather I think Garmin’s Firstbeat integration is legit at all or just another marketing scheme. I mean everyone in the HRV business seems to agree that theres no way of doing HRV based metrics with current wrist worn hr-sensors due to inaccuracy and smoothing issues yet “firstbeat ‘n garmin” can somehow do it. On the other hand if I wear my vivosport on one wrist and my FR935 on the other wrist I can get totally different stress level readings at the same point in time. When i simultaneously start an activity (indoor trainer ride) with all the bells and whistles that is powermeter, garmin tri hrm-strap etc. on both my FR935 and my Fenix3 i regularly get longer advised recovery times on my F3 than on my FR935. So it seems theres still so much guesswork going on with these metrics and ontop of that we get different kinds of guesswork formulas on different devices and firmwares which makes me question just how far I can rely on it. I mean i can pretty much tell by myself if I’m extremely stressed, anxious and exhausted, so if all this can do is to get me roughly “in the ballpark” I’m not sure how much added benefit there to simply listening to my own body. On the other hand I’m as much a metric geek as the next person on here and I’m happy that Garmin seems to push these things. Next in line is probably some basic sort of ECG that you get by touching the watch and wearing some sort of ankle strap which could help to solidify the data foundation upon which these metrics stand. Either they’re contractually not able to go there, or they’re complacent with their current spoils, until a fast-mover disruptor comes along… This stuff ain’t rocket science, in the end. 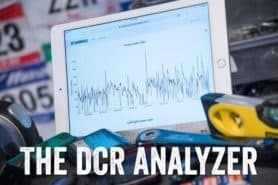 Just like power meters are no longer some mythical devices, HRV training / tracking will be a commodity feature, what with all the published research and data already available. not all the FB metrics require HRV, some do, and some requrie a PM. I think the FB metrics have to be taken as GUIDANCE rather than INSTRUCTION. What convinced me with SOME of these metrics was regularly taking waking-HRV readings for months with bioforce (same as ithlete/elite hrv). that one app did FOR SURE spot some things that I would have missed by just listenting to my body. I’m with Dennis, despite having “studies” I think the first best stuff is pretty worthless. The calories calculated when I run is laughable. Did a 16 mile run Saturday and it said I burned 840 calories as a 155lb male. The training load is wildly inconsistent, it’ll switch between unproductive and productive seemingly at random, and even tell me on one screen my training is unproductive while on another saying my load is optimal. And don’t get me started on the race predictor. I have everything set up correctly (max hr and whatnot) and it tells me I’m capable right now of a 2:28 marathon. I can’t even run a 5k at that pace. Seems like a good concept, but it’s not ready for prime time. It’s tricky, because they are indeed dependent on optical HR for much of it, unless you use a chest strap. From FirstBeat’s standpoint, they’re mixed on whether they care about what HR data source you use. 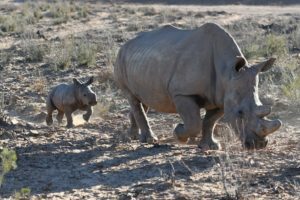 For something like Stress tracking, they do very much care because it’s a 24×7 metric. Versus something like calories on the run, they’d likely say something to the effect of ‘we’re dependent on the HR data given to us’, which is roughly true. What’s be more interesting is to know what your HR data looked like for that run, or to triple-check your settings are low. But I agree, I don’t see how a 16-mile run gets anyone 840 calories, no matter the weight. Given the 2:28 marathon, I’d be curious what it states for your VO2Max. Ultimately, it’s basing your race predictor off of VO2Max value combined with age and then a super simple table lookup (they use another source for that, but it’s all online). 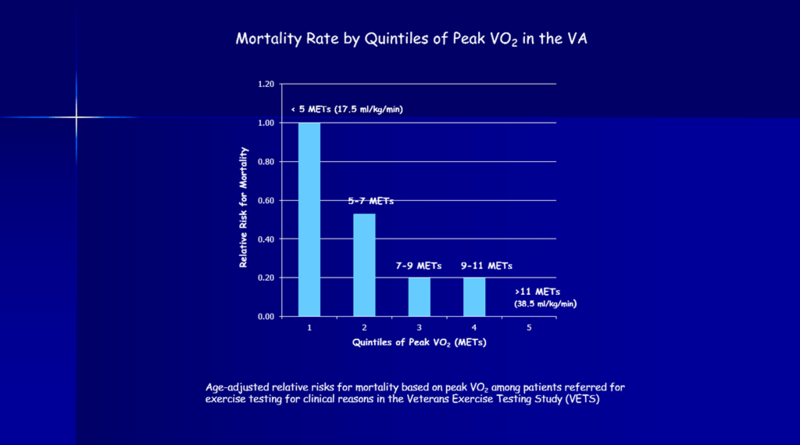 Said differently, if VO2Max is off, everything else falls apart. Generally the Garmin / Firstbeat race predictor values seem to correlate closely with Jack Daniels’ VDOT numbers. They claim my vo2 max at 69. I’m a 40 year old dude who hasn’t run a PR in forever and who maxed out at 2:39. My daniels VDOT is 57 per a 1:21 half 2 months ago. I set my HR at 179 which is what my max is per testing maybe a year ago. And on that 16 mile run my HR avg was 126 and my pace was 7:46. There were no weird drop outs or anything, all the HR data was good. Nokia is not quite like Kodak. They are the second largest maker of telecommunications equipment in the world with over $20B in annual revenue. They only license the name for Android phones. That being said, they screwed up Withings badly. That’s why I bookended that sentence specifying both consumer only, and their enterprise street cred. Have you ever been in contact with Marco Altini? 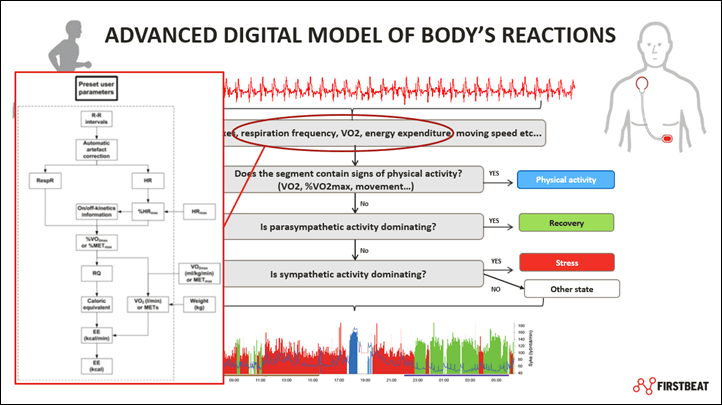 He is the developer of HRV4Training and seems to be more than knowledgeable about the HRV subject. His app works both with detecting via the phone camera or a bluetooth strap. According to his Instagram he is living in Amsterdam at least some part of the year. Might be interesting for the DC Rainmaker crowd if you got together. Marco has some interesting studies on hi website looking into the accuracy of various HRM’s for HRV analysis. The conclusion is optical sensors can be as accurate as chest straps but they’re not all equal. Whether you exercise or not you’re still going to die. No video of them, but full downloaded presentations from everyone – including the FC guy.